Our family has celebrated advent, the time of waiting during the four Sundays preceding Christmas, as long as we can remember. 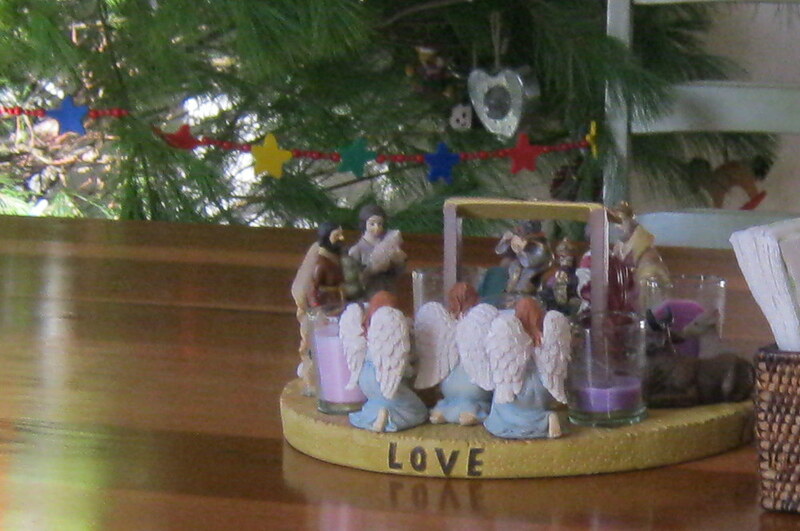 We use an advent wreath, a wreath of sorts with four candles inserted in it and one in the center. 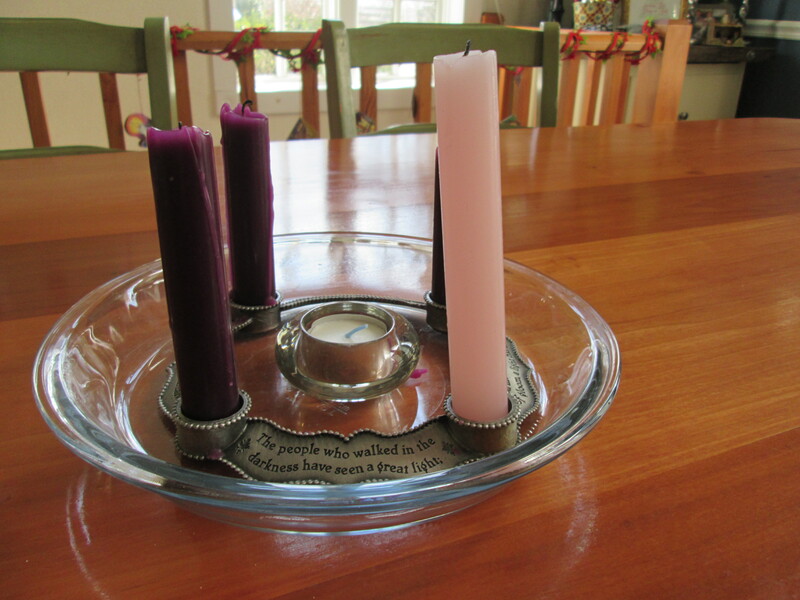 The first of the four outer candles is lit on the first Sunday of advent, with an additional candle lit each Sunday following until Christmas day when the candle in the center, the Christ candle, is lit. Advent is the time of remembrance and anticipation of Christ’s birth, and to focus our hearts on the true purpose of the holiday we are preparing for, we do a set of devotionals throughout the four weeks. Usually, we read through one of three books by Arnold Ytreeide, historical fiction set near the time of the Jesus’ birth designed to be read during the weeks of advent. This is a special tradition our family celebrates, providing a needed piece of structure during the craziness of the holiday season and reminding us of the significance of Jesus’s birth.